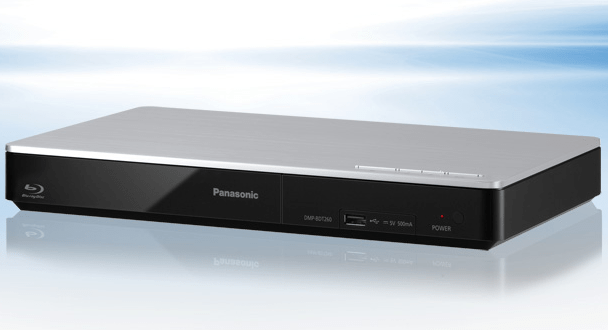 To celebrate the new Viera TV range, Panasonic’s offering one lucky reader a Blu-ray DVD player worth £90, so they can enjoy watching high quality films at home. Panasonic Viera TVs, which I got to see in IFA, Berlin, as part of the Viera VIP Club, produce stunning images and are packed with ‘beyond smart’ technology, allowing you to make your TV your own. All Viera TVs from the AS650 and up let you catch up on shows when you want with inbuilt Freeview, and you can watch them anywhere on a mobile device with ‘TV Anywhere’. Plus, there’s the super smart ‘my Stream’ which recommends content to match your preferences easily via an intuitive interface. ‘My Home Screen’ also lets you customise your very own screen with social media, widgets and sites that you like, plus there’s a voice control mode and much more. 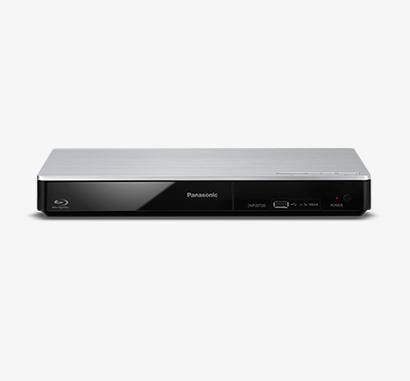 To enter, all you have to do is follow tracyandmatt on Twitter and retweet the following tweet: “RT I want to win a new Panasonic Blu-ray player from @tracyandmatt and @PanasonicUK – See how you can enter too: http://bit.ly/1wi5oyq” You can also click the retweet link below to save you copying and pasting the phrase. Your twitter name will be entered in to the draw. Entry is open until midnight on the 31st December 2014 and the winner will be picked on the 3rd January. Will that be a lucky day for you?